Square Enix is not a company that you normally associate with games for smartwatches, but that is about to change. The company that’s best known for console and PC games has announced that it’s developing an exclusive game for the Apple Watch. 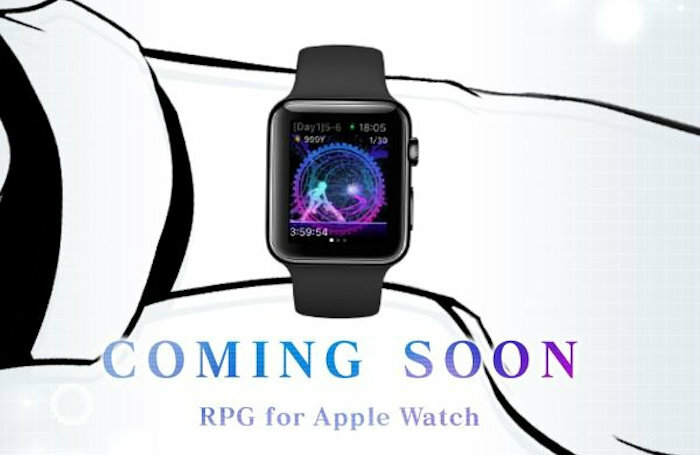 It is called Cosmos Rings and is a roleplaying game that will be released exclusively for the Apple Watch at first. Cosmos Rings is a spinoff from Square Enix’s Chaos Rings franchise and it will make use of the Apple Watch’s pedometer. Players will have to bring back the Goddess of Time as they encounter “the many human emotions from the Interval of Time.” That is a vague description, but I am sure we will get more details as it progresses. Square Enix says that it’s going to provide more information about this title in the coming weeks, so maybe it won’t be long. We don’t have a confirmed release date yet, but it has been said that Cosmos Rings will be available for the Apple Watch in summer 2016. Vague once again, but we will learn more. Summer is already here, so it shouldn’t take more than a couple of months for this Apple Watch exclusive to come out and be playing it.